Miss World is the oldest international beauty contest in the world. It was created in the UK by Eric Morley in 1951. 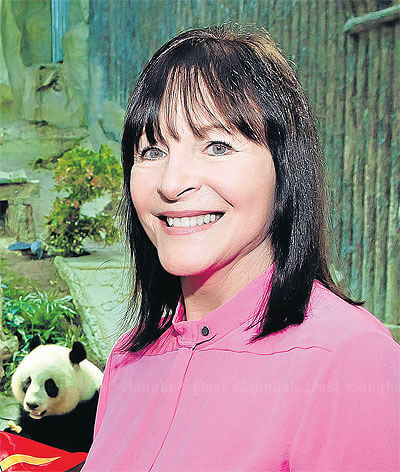 After his death in 2000, his wife Julia Morley continues the cause of her husband bringing together the most beautiful women in the world and spearheading charity. Miss World is the largest beauty pageant in the world. Every year, Miss World involves representatives from more than 130 countries worldwide. To take part in Miss World, representatives of a country should become winners in their respective national contests. All winners of national contents are the finalists in the annual Miss World competition. The British organization “Miss World” is the first global charitable organization in the field of Beauty Pageants. 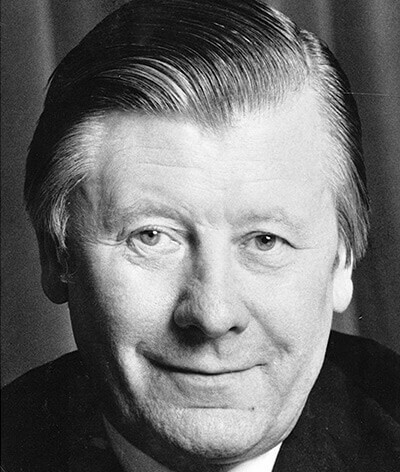 Founded in 1951 by Eric Morley, and subsequently managed by his wife, Julia Morley after his passing, the organization hosts one of the largest TV events for Beauty in the world. According to official statistics, “Miss World” ranks second in terms of viewing popularity, behind the Academy Awards, known as The Oscars. 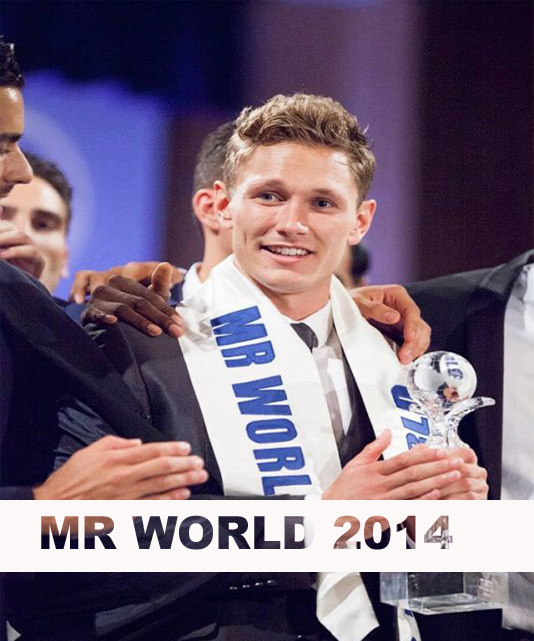 Mr. World is the most prominent and reputable global beauty contest for men. The format for gentlemen is a franchise of Miss World, owned by Britain’s Julia Morley, and was founded in 1996. It continues to be the most prestigious beauty contest for men in the world. 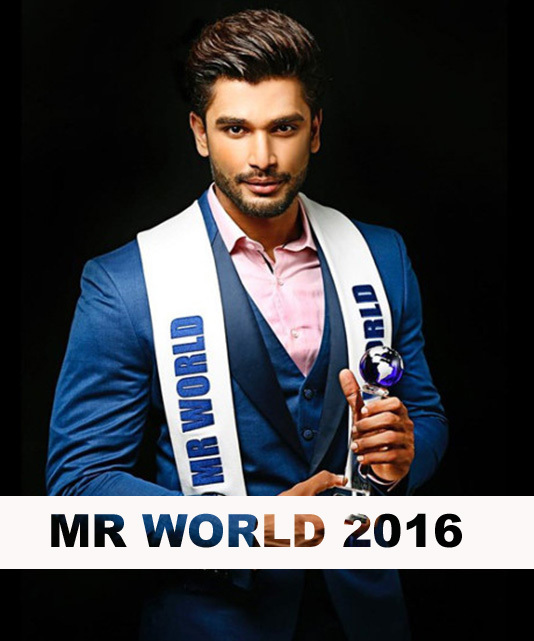 Unlike the female version of the contest Miss World, the Mr. World format is held each even year.